Hopefully you’ve already created your annual customer and client holiday gift list. Whether they’ve been naughty or nice, all clients should get recognized in this holiday ritual. 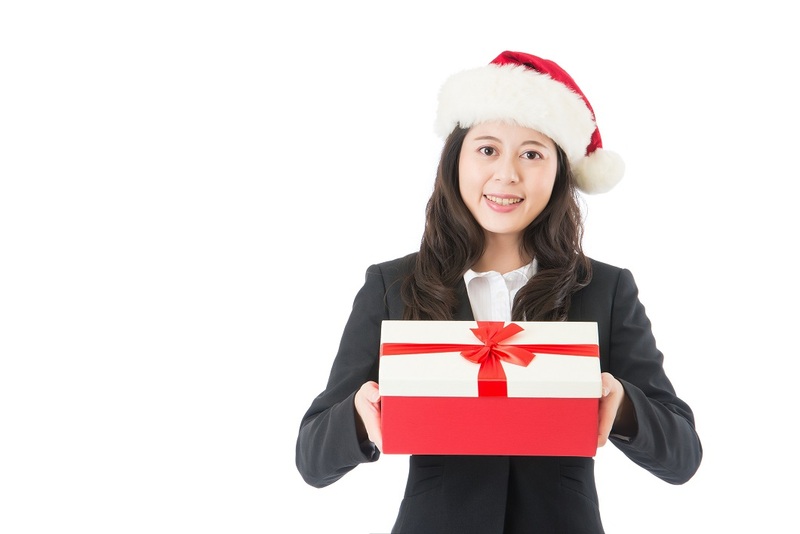 But how can you make your holiday gifts do double duty-not only as a “thank you” for the past year’s business, but also as a marketing tool to encourage more business in the new year? Here are some ideas.